If you’re trying to decide between the Mazda CX-3 vs. Kia soul, check out our small SUV comparison. We’ve done the research, and the Mazda CX-3 specs showcase a stronger, more efficient vehicle that will delight drivers from Bartlett to Streamwood. Dive into the difference below, then take a test drive at Biggers Mazda! Between the Mazda CX-3 vs. Kia Soul, the Mazda CX-3 specs are far more impressive. The Mazda CX-3 features a 2.0L 4-cylinder engine with 148 hp and 146 lb-ft of torque. 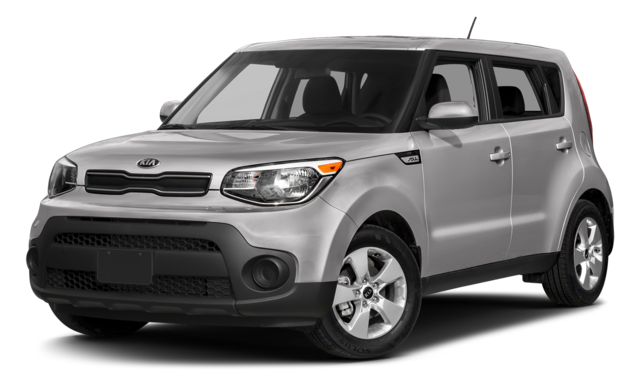 The Kia Soul’s base engine, on the other hand, is a 1.6L 4-cylinder model with only 130 hp and 118 lb-ft of torque. Not only is the Mazda CX-3 more powerful, but more efficient as well. The Mazda CX-3 reaches up to 29 city mpg and 34 highway mpg, while the Kia Soul only manages 25 city mpg and 30 highway mpg. Clearly, the Mazda CX-3 has the stronger performance. The Mazda CX-3 has whiplash-reducing headrests for greater safety, while the Kia Soul does not. The Mazda CX-3 offers an optional all-wheel drive system to enhance traction, but the Kia Soul does not. The Mazda CX-3 has larger 215/60R16 tires to boost handling, and the Kia Soul has smaller 205/60R16 tires. 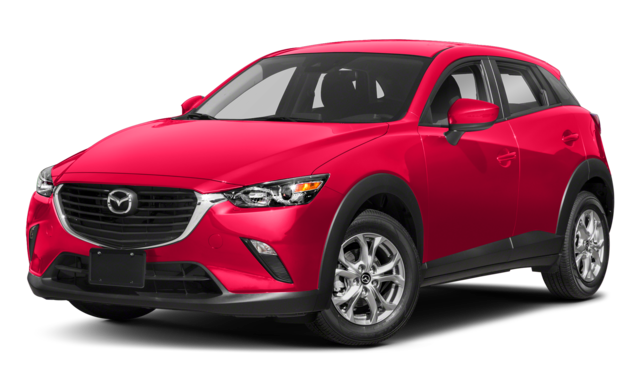 Learn more about the Mazda CX-3 technology features, Mazda6 accessories, and more at Biggers Mazda.